Appointment Orders for VRO VRA Posts will be issued on 29-02-201. 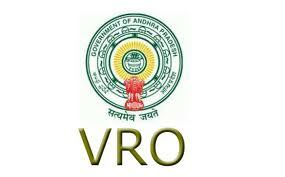 Be with us to know the AP VRO VRA Online Application Form filling Procedure and the website. Before the release of Notification, some recommendations were going by some leaders for the posts as per the sources. So officials decided to conduct AP VRO,VRA Exam 2011 – 2012 by some third party instead of APPSC. Recruitment was entirely based on the marks obtained in the VRO,VRA written test. Andhra VRO Notification 2011 will be out on 25th November.